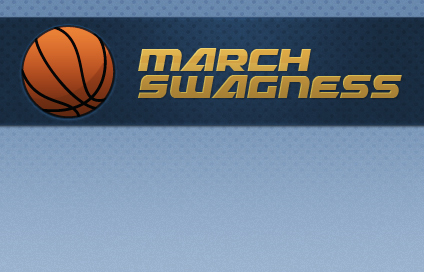 March Swagness has come to Swagbucks - it's all about you earning bonus Swag Bucks while doing all of the things you’re already doing on Swagbucks. Every day thy’ll give you an earning goal, which you’ll find on their homepage. As you earn Swag Bucks throughout the day, that meter will fill up and when it’s full, you’ll have earned your bonus for the day. The bonus will always be 10% of that day’s goal. I have been a part of Swagbucks for a few months now and already have earned close to $40 is Amazon Gift Cards. Again, that's just what I decided to use my Swagbucks for but you can get all kinds of neat stuff for them. Don't miss out on this great way to earn extra swagucks!!! Later!